The Best of Rochester 2017 primary ballot is now closed! We're now going to spend all day Saturday counting up the nominations. 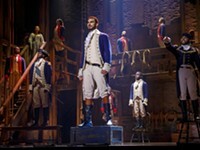 Check back on Wednesday, September 20, for the final poll. Welcome, our frightful, dear CITY readers. Don’t be afraid of those withering howls outside; it’s only the children of the night. 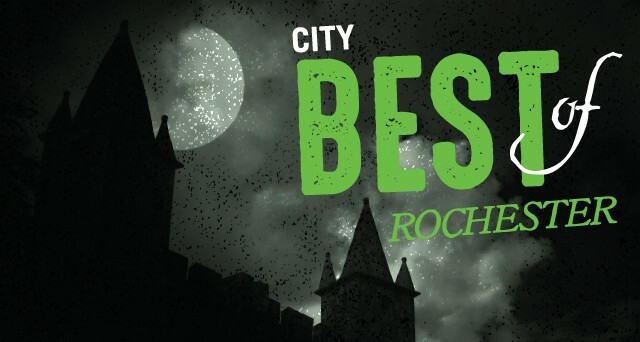 We thank you for joining us for this deliciously ghoulish time of year, our annual Best of Rochester. 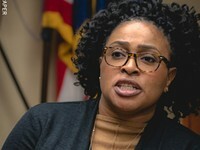 Each week, CITY digs up the important news and events happening in Rochester. 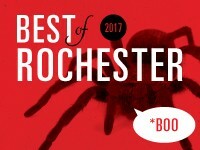 But during our annual readers’ poll, we want to hear you scream -- ahem -- want to hear what you think about the best people, places, and things in Rochester. Who knows what horrors lurk deep in your neighbors' souls. What abomination do they pass for pizza under cover of night? What blasphemy do they speak about the best place to take an out-of-towner? That's why every year, CITY asks its readers to reveal their secrets.We ask you to show us what monstrous creations you truly believe in, and what brings a shiver to your bones. We call this exorcism The Best of Rochester. One of the most consistent comments we get each year is that the poll has simply grown too swollen and misshapen. So last year, we put a stake through its heart. 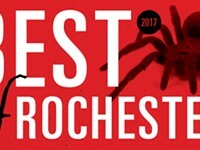 The 2017 Best of Rochester poll is again capped at 100 categories. 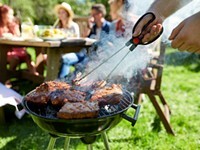 We realize that some of your favorite categories might have mysteriously disappeared, but we also hope that it creates interesting opportunities for new, tougher competition. Voting for this Primary Ballot is NOW CLOSED. Return to the scene on Wednesday, September 20, to find out each category's top four most submitted nominations and cast your ballot for the final winners. 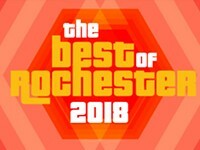 The Best of Rochester Final Poll will run September 20 through October 13. Results will be published October 25. Did we mangle something? Have a suggestion you think will make our poll even better? Let us know! 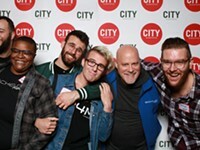 Howl at us at themail@rochester-citynews.com. Make sure to follow CITY Newspaper on Facebook, Twitter, and Instagram for Best of Rochester updates. And let us know how it's going with the hashtag #bestofroc17.